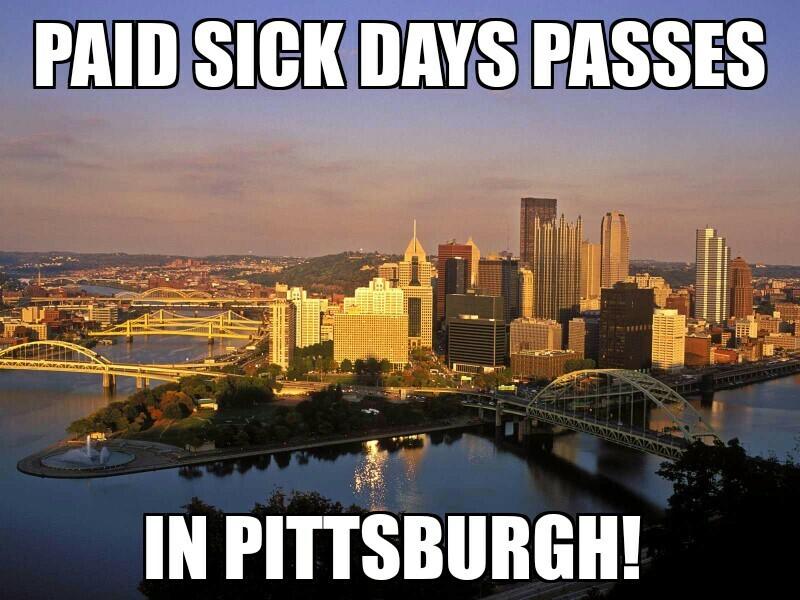 Paid Sick Days Delayed! Sign the Petition! 90 Day COUNTDOWN TO PAID SICK DAYS BEGINS! 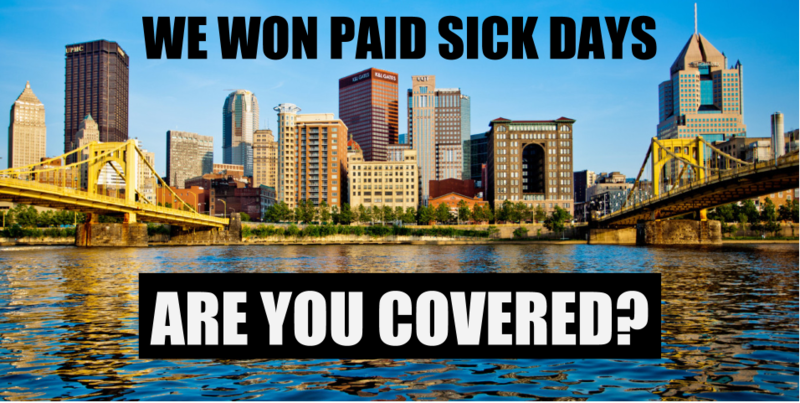 Paid Sick Days: Am I Covered?